Our guy at New Balance told me to be excited for the 4040v2 player exclusive cleats being unveiled this year, and today we all know he wasn’t lying. Love the icons on the fabric inside of the heel. The Cleveland skyline is a nice touch for the fan-favorite and hometown guy Swish, and, the shoe in general is just so clean. 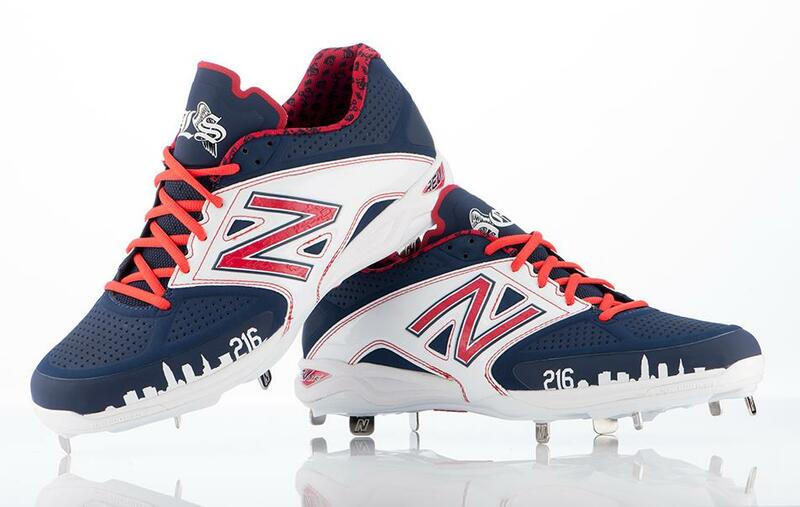 Swisher’s 4040v2s are NB Baseball‘s best work yet, and there’s more to come. We should have plenty more exclusive looks at these as the season approaches. Who’s got the freshest pair?